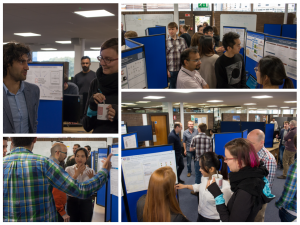 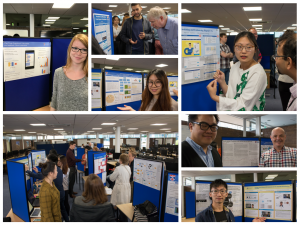 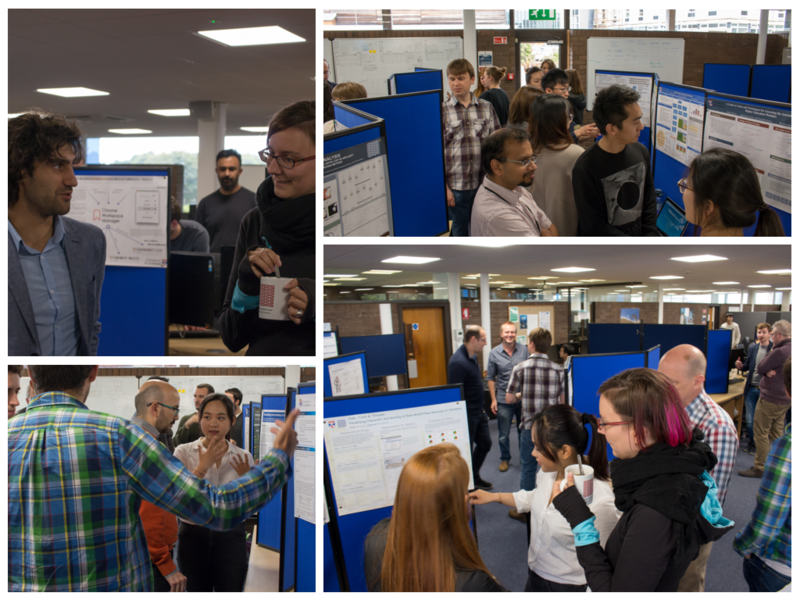 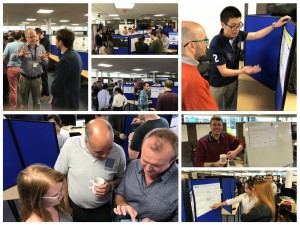 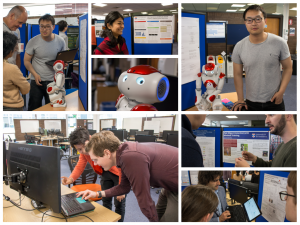 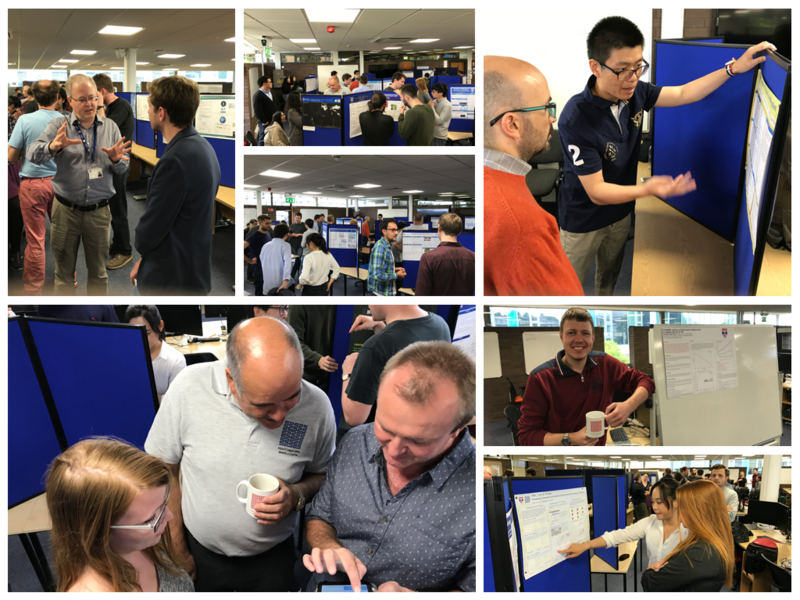 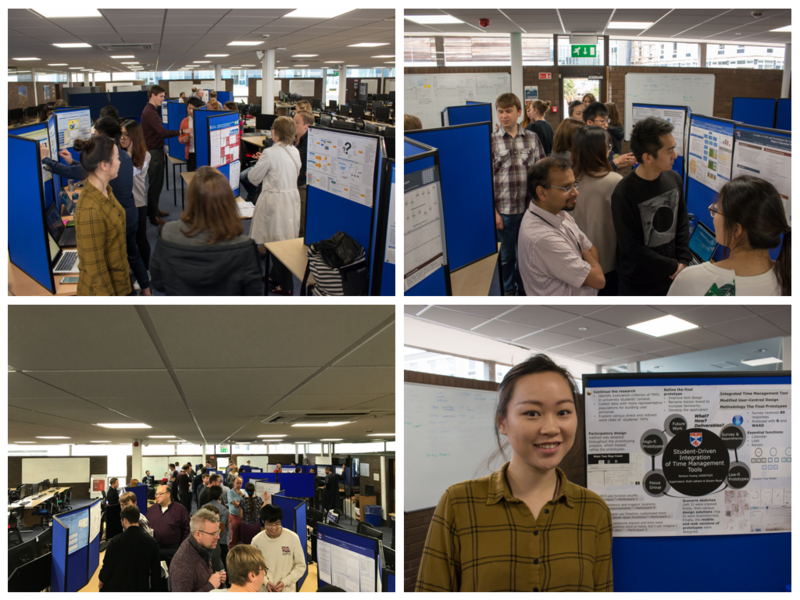 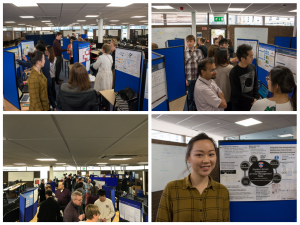 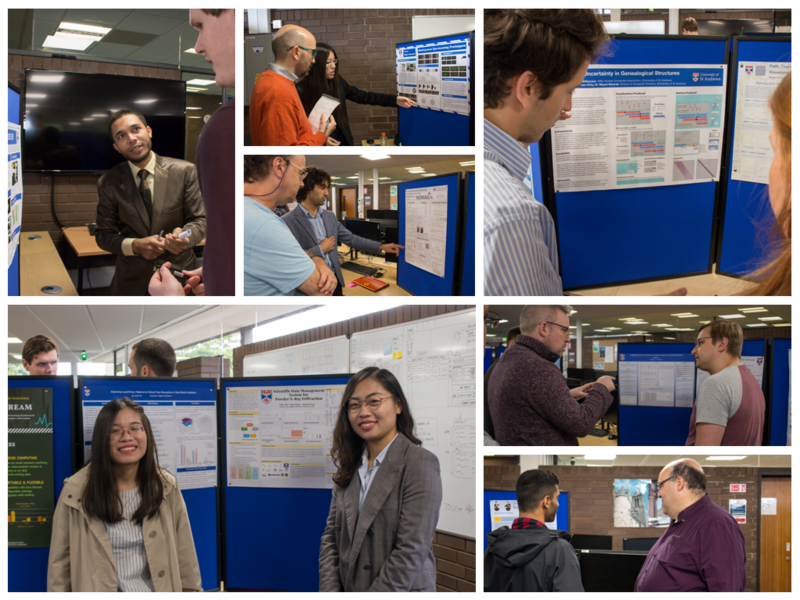 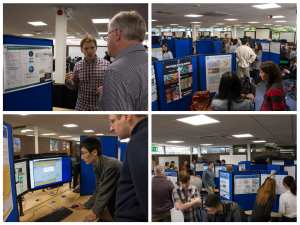 After a year of hard work, and an intensive summer dissertation, our MSc students submitted their dissertations last week and presented their project posters and artefacts. 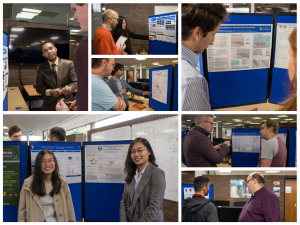 The eventful poster demonstration session provides a great opportunity for students to meet with second markers, reflect upon their MSc experience and appreciate the diverse projects completed by their peers. 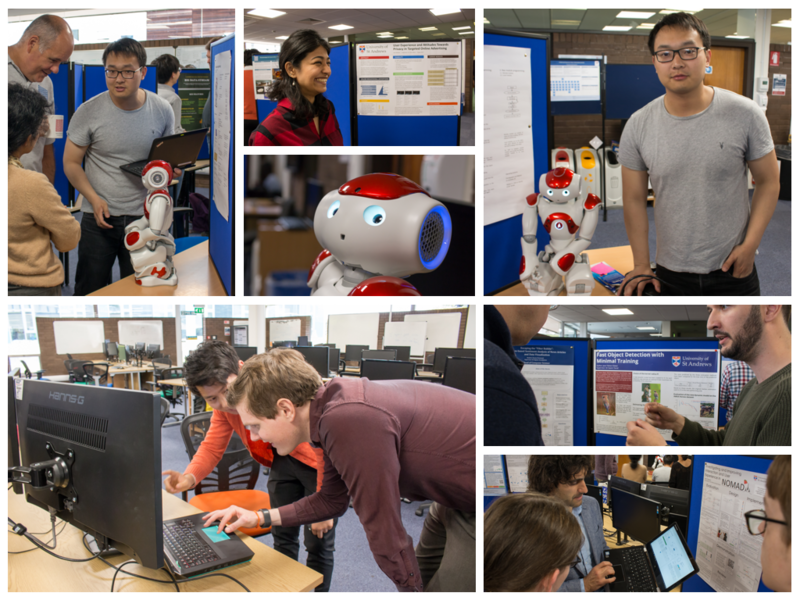 This year, students organised a School sponsored CS Ball, to celebrate their achievement. 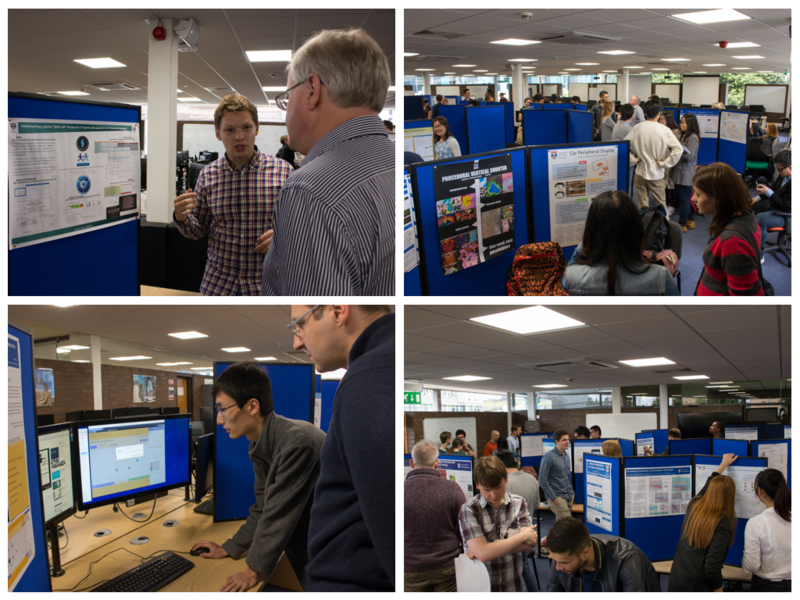 Images courtesy of Saleem Bhatti and Xu Zhu.